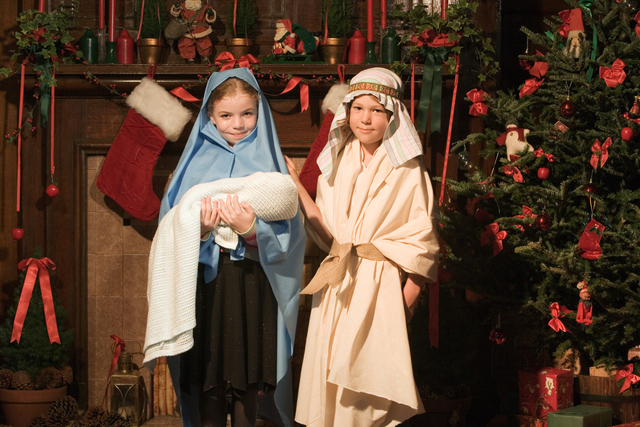 The simplicity and beauty of the Christmas story are sometimes best seen from the eyes of a child. Though they may not remember all the details, the humility and innocence off children allow them to see and remember things we often overlook. So, take a little time to enjoy hearing the Nativity story in a new way, from the mouths of children. A recent Christmas video shared by the Liberty Ward in Arizona shows us how latter-day youth can teach us the true meaning of Christmas and what we can give back to Christ, who has given so much to us. Videos found on LDS Media Talk.